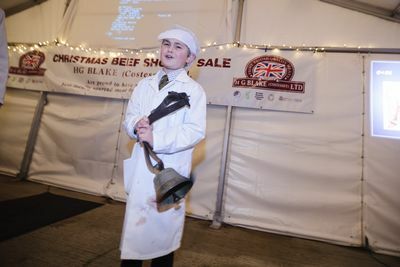 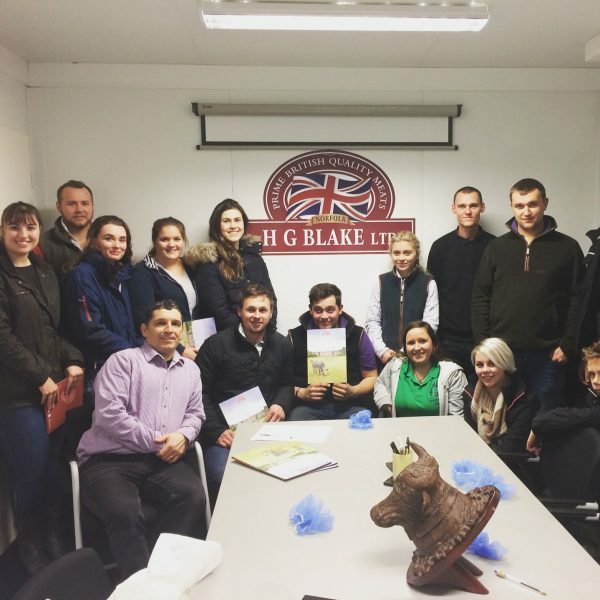 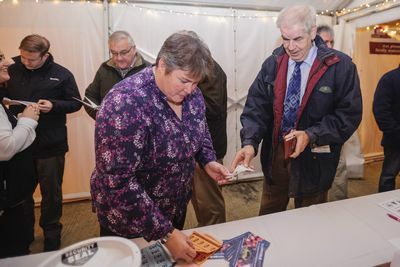 HG Blake held its’ now annual Christmas Beef carcase show on the evening of Friday, 4th December. 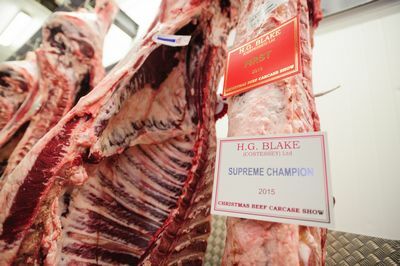 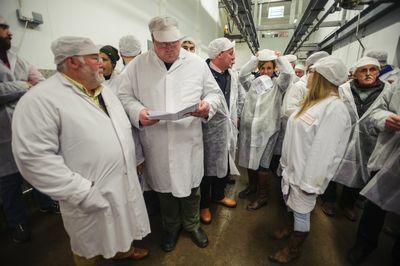 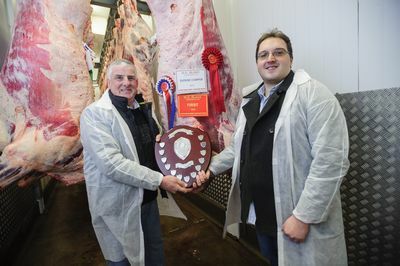 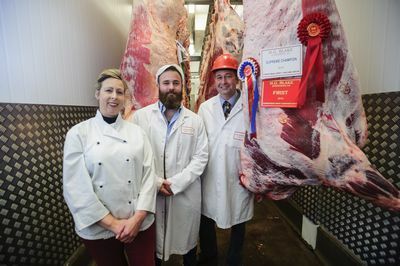 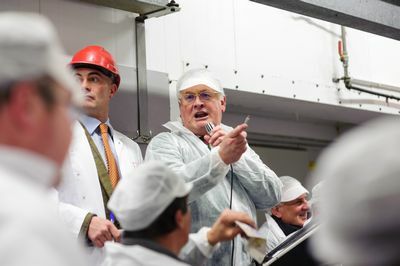 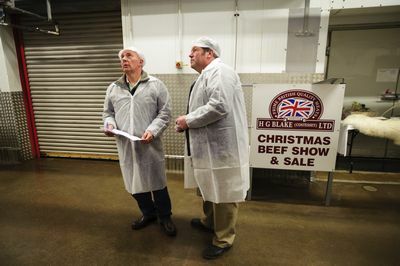 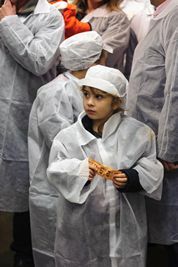 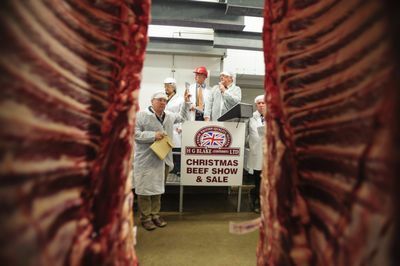 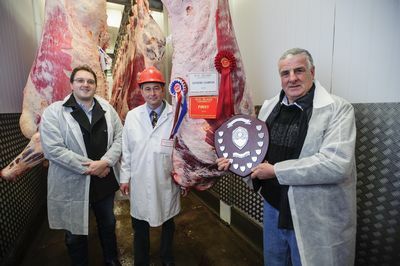 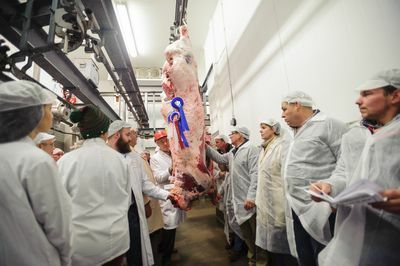 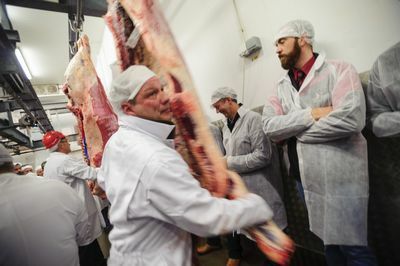 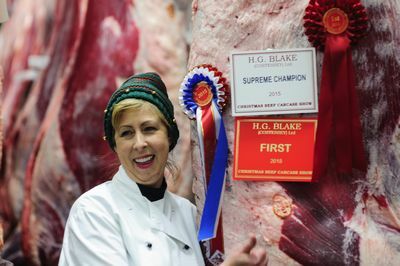 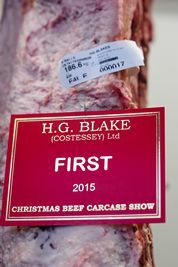 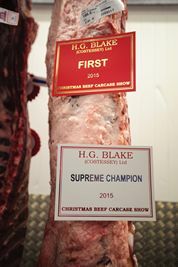 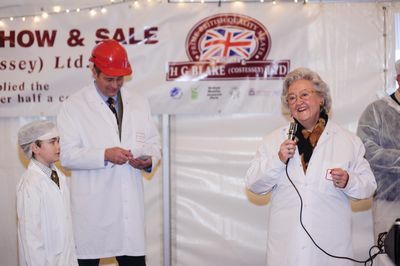 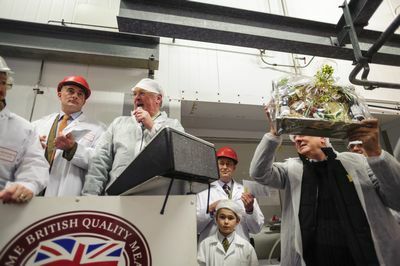 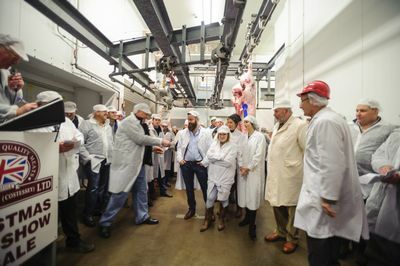 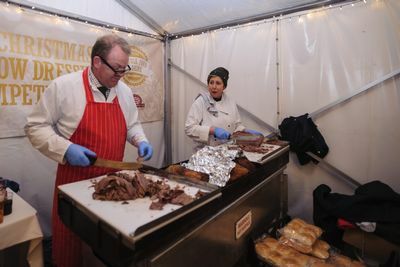 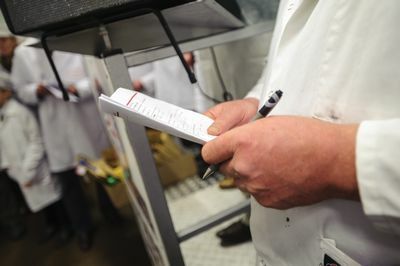 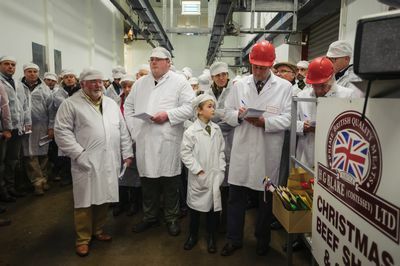 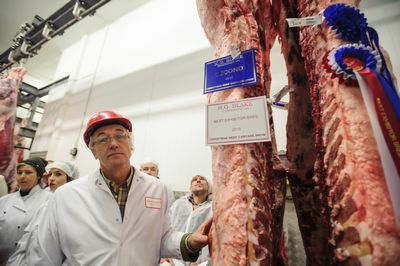 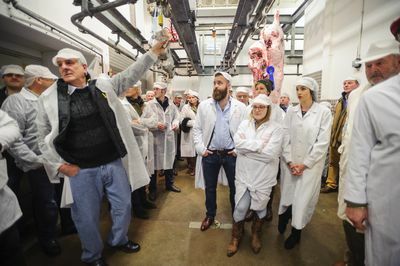 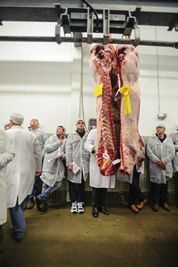 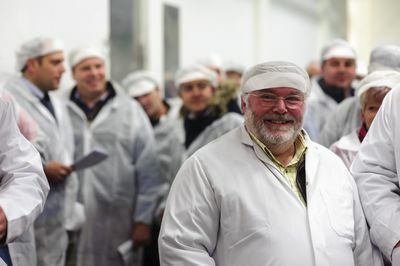 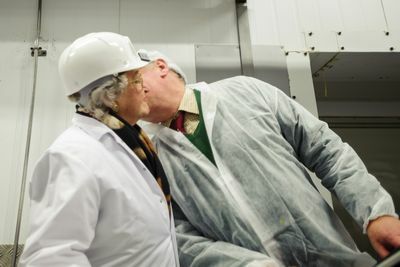 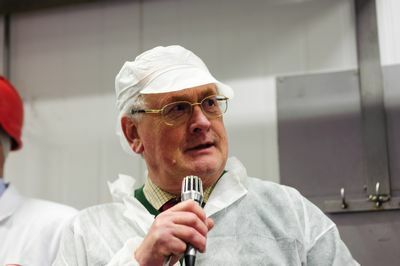 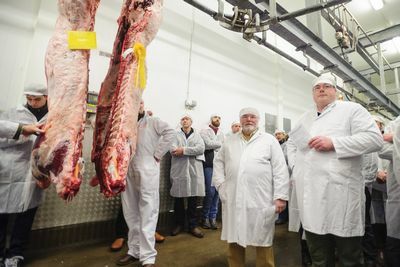 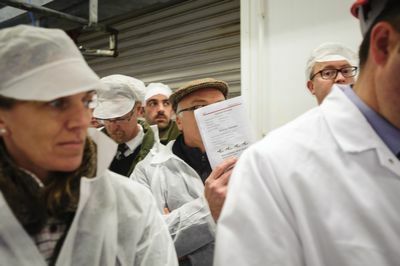 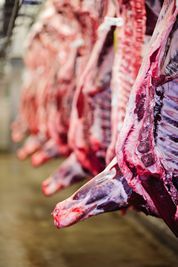 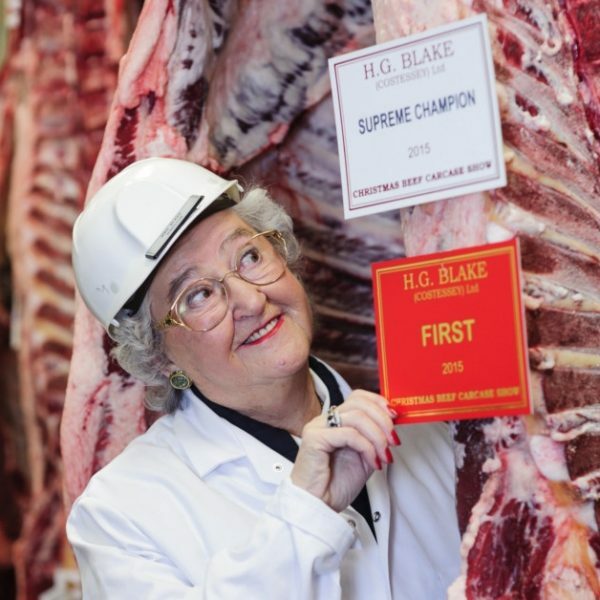 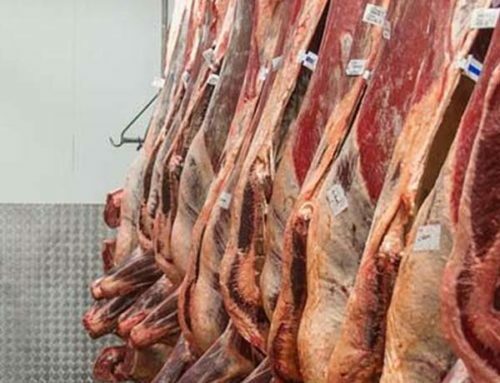 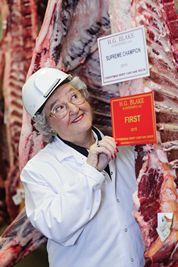 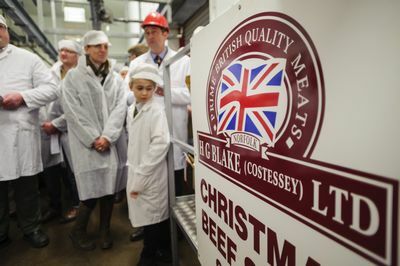 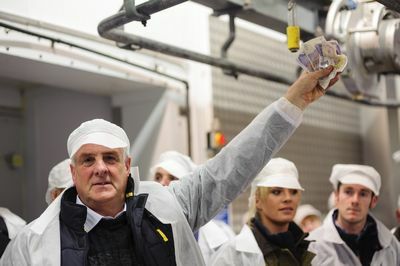 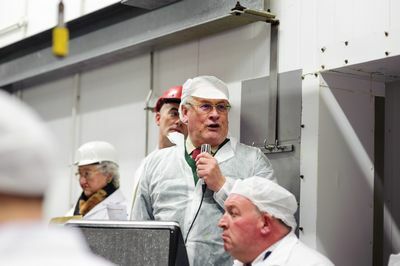 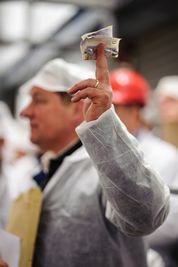 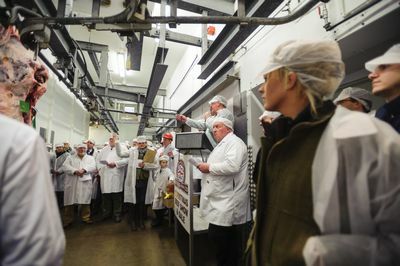 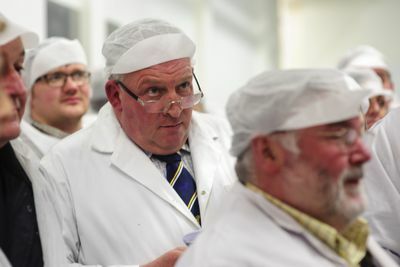 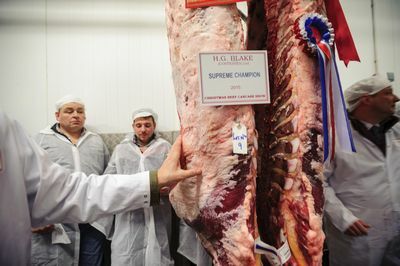 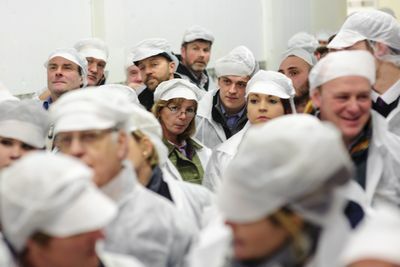 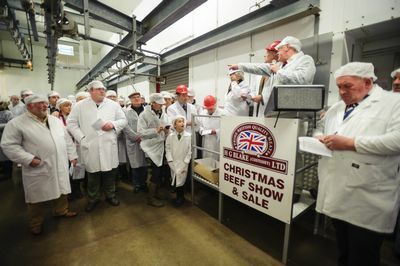 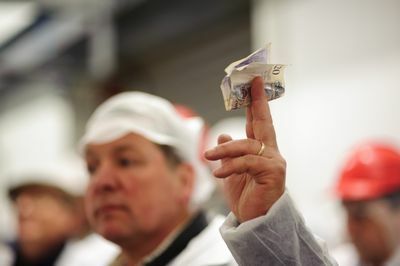 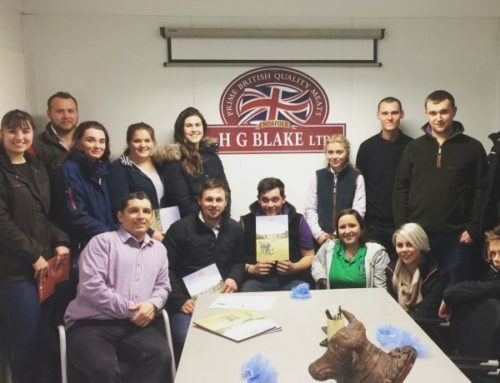 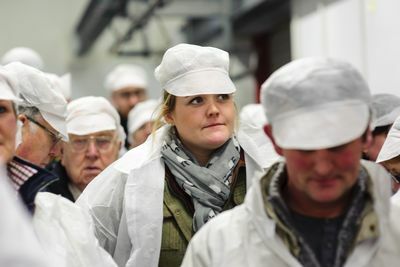 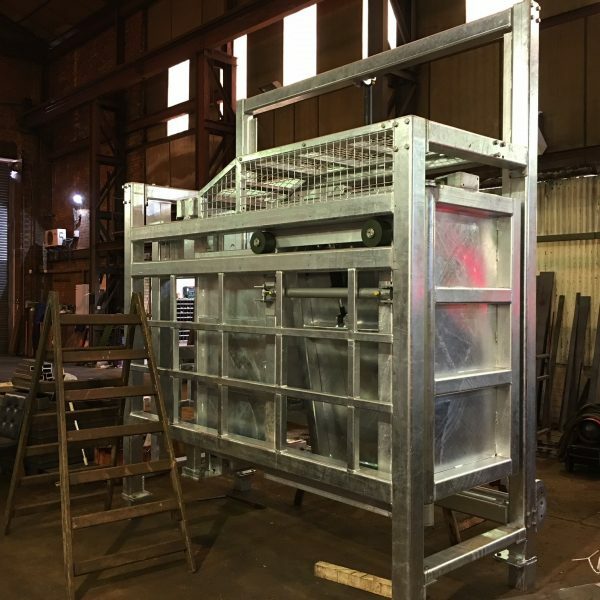 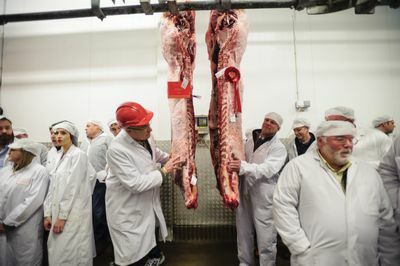 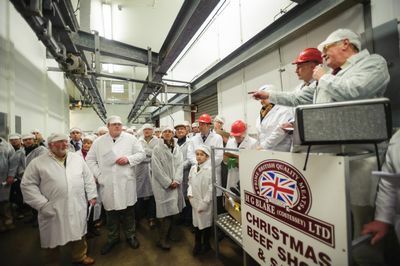 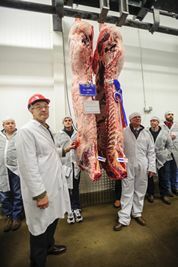 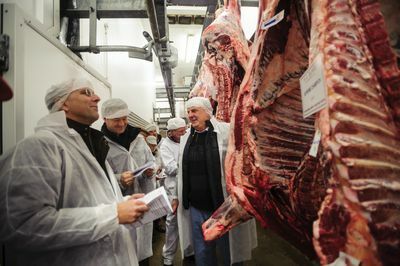 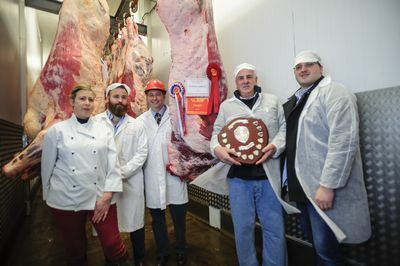 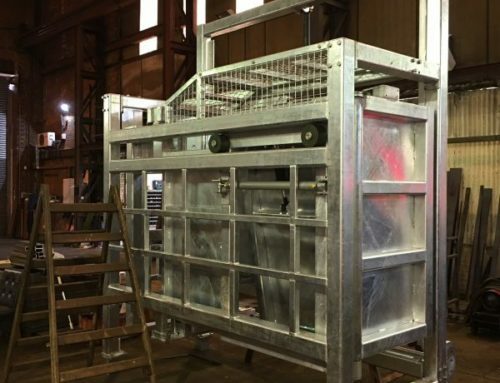 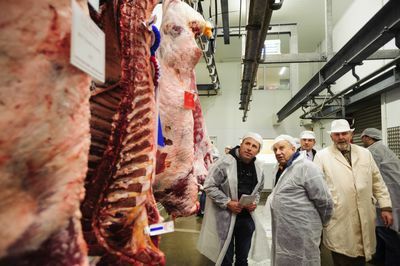 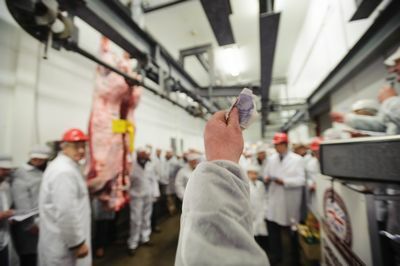 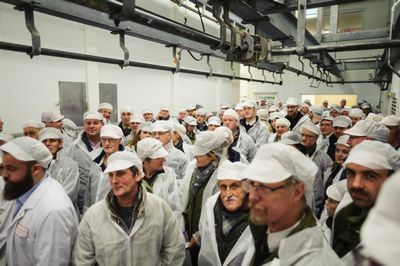 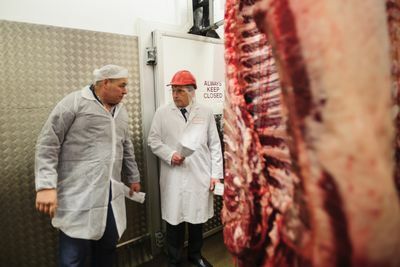 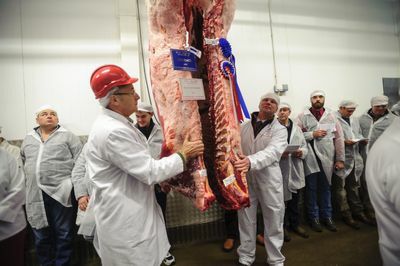 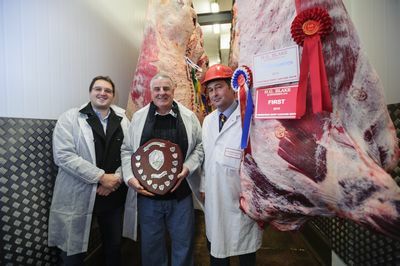 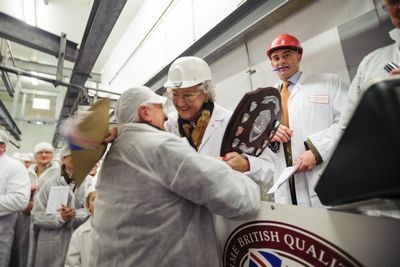 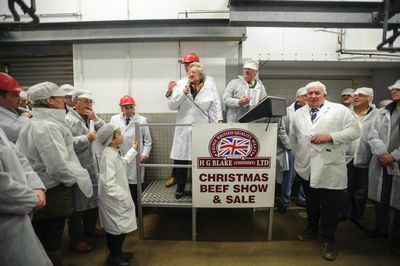 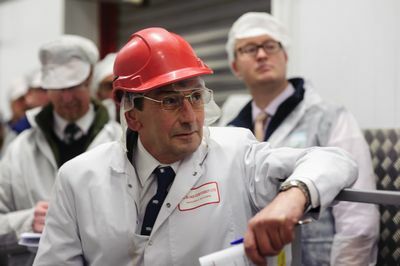 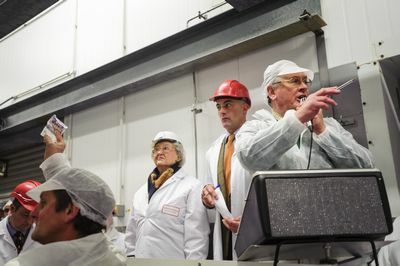 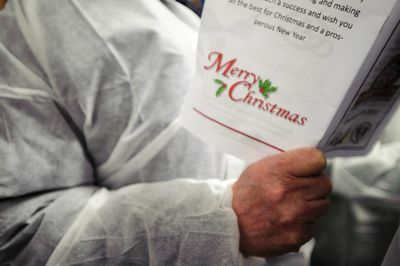 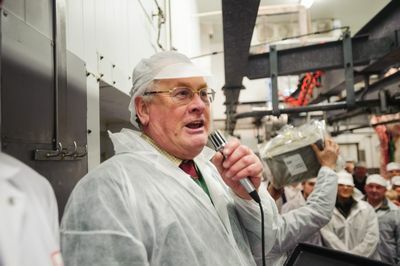 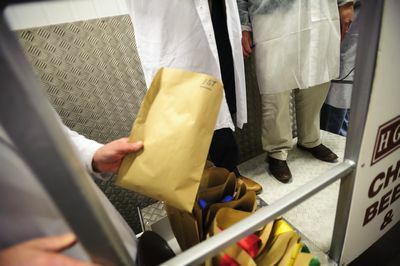 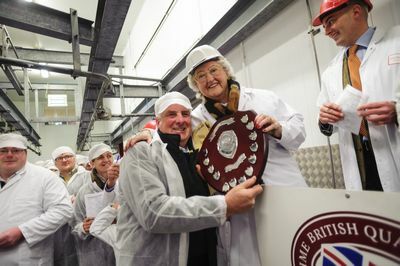 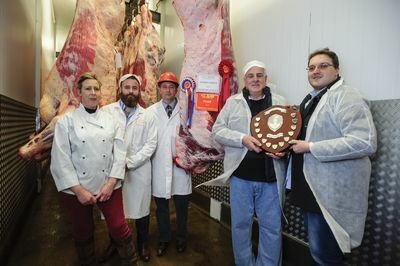 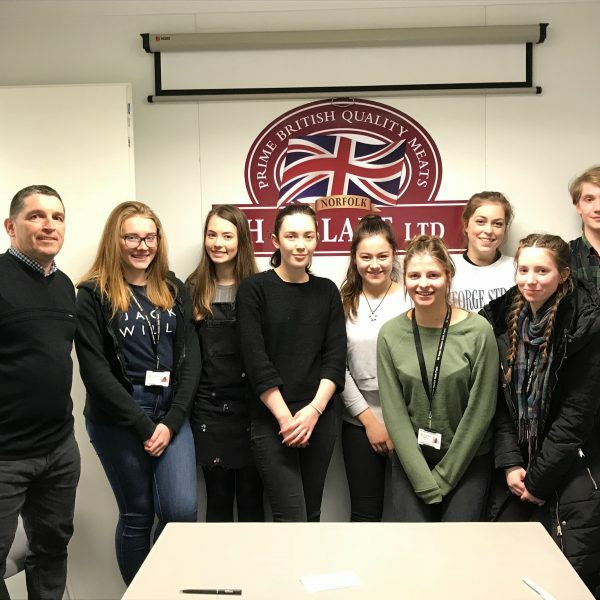 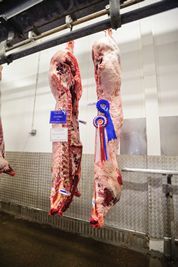 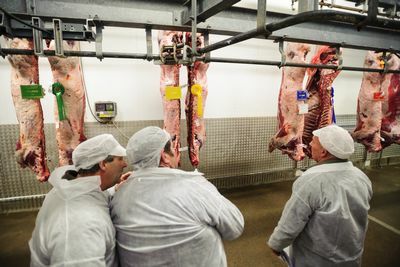 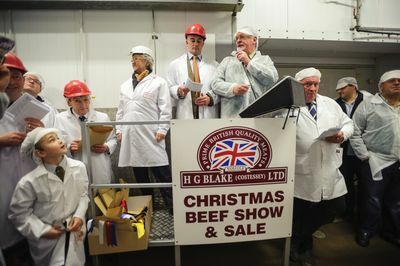 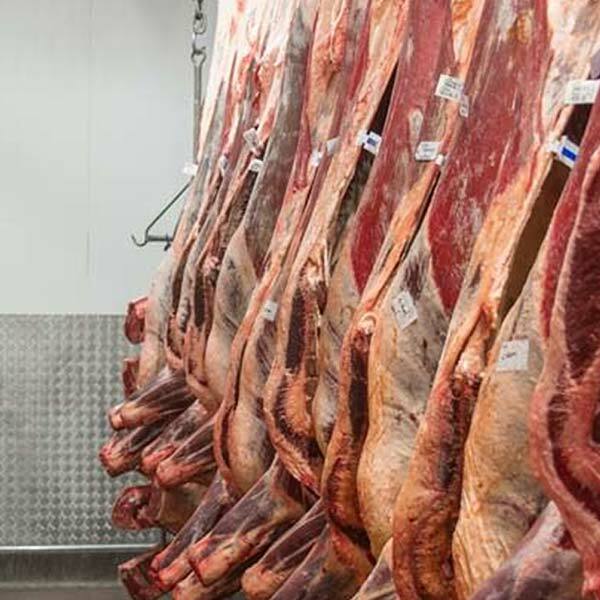 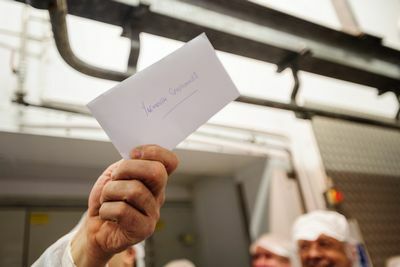 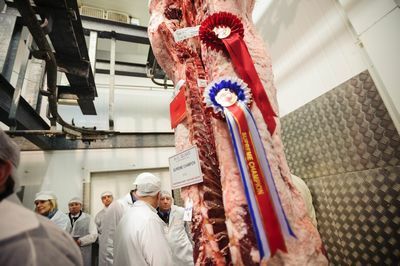 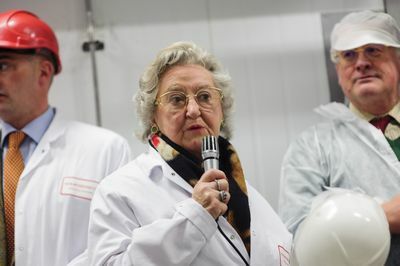 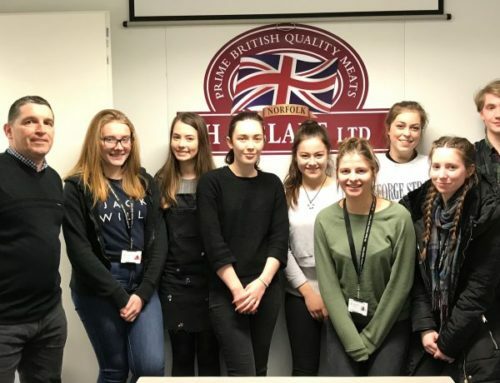 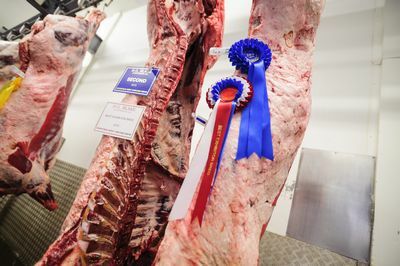 Quality praised as Christmas beef went under the hammer at HG Blake’s HQ. 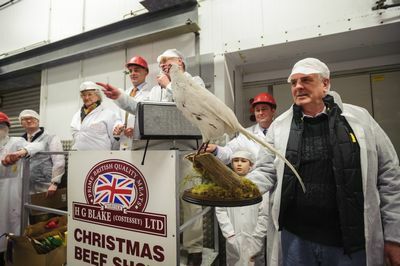 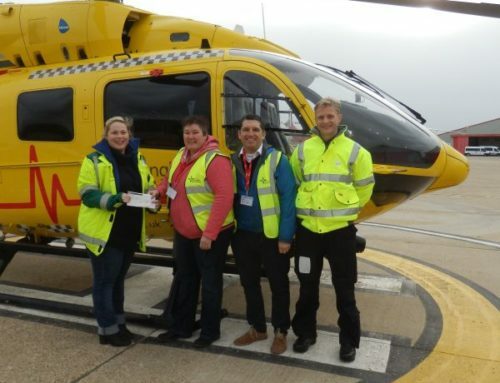 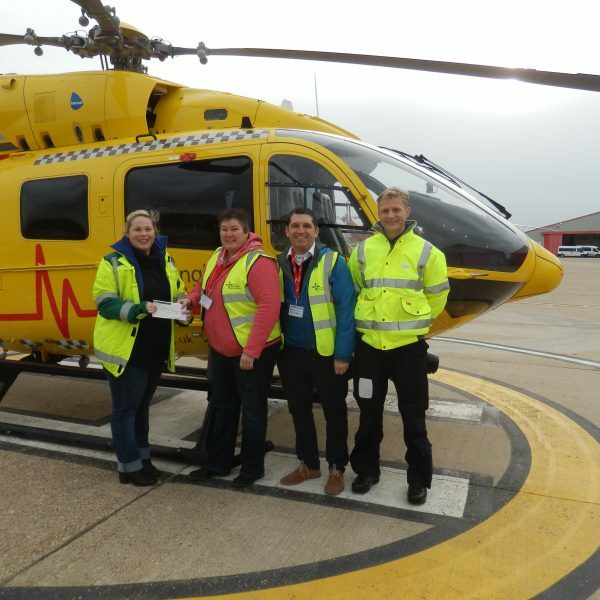 The Xmas show auction and raffle raised £2705 , same auctioneer and judge as 2014. 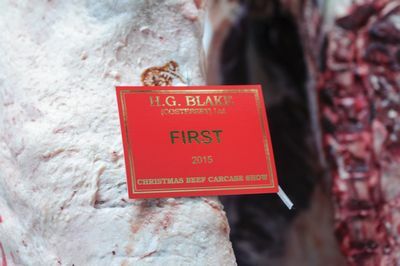 There were 58 entries. 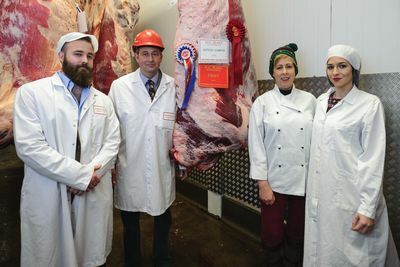 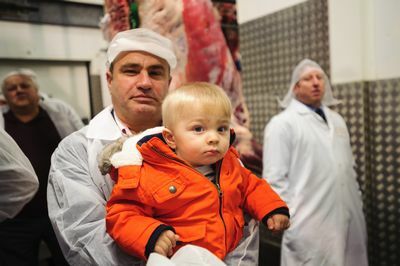 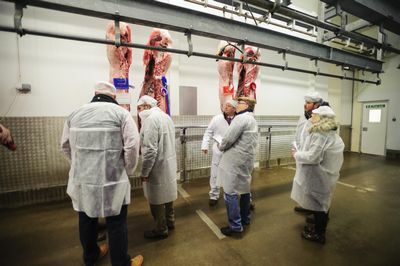 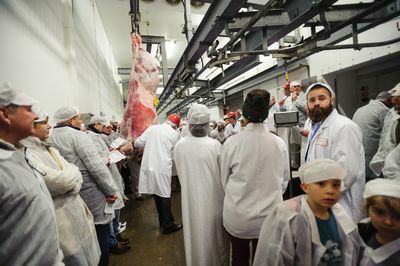 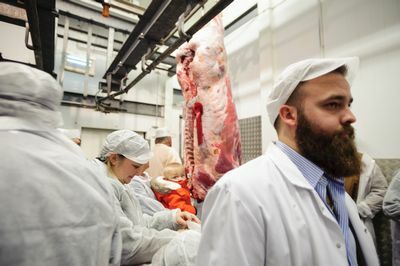 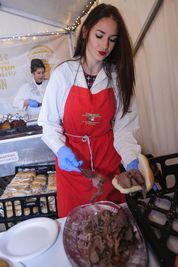 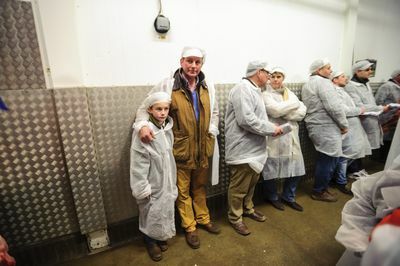 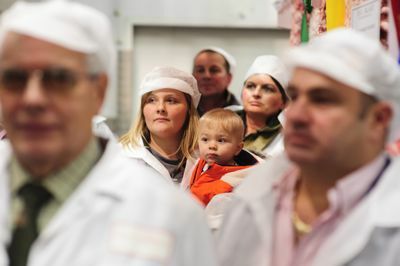 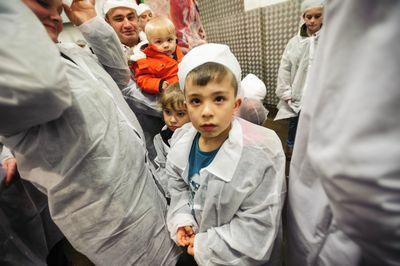 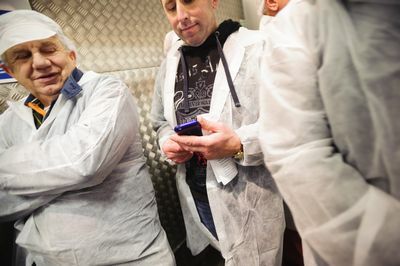 Over 250 farmers, butchers and guests.